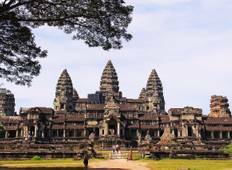 Discover South East Asia's sacred temples with one of these guided tours visiting the most amazing temples. 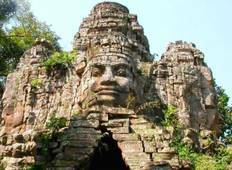 There are 10 temple tours in South East Asia to choose from, that range in length from 6 days up to 17 days. The most popular month for these tours is September.